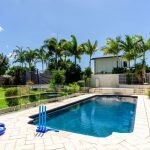 Situated in sought after Kaleentha Park Estate, New Auckland, the home is slightly elevated from the road with views and breezes. 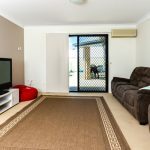 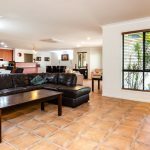 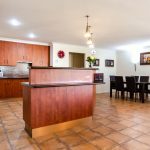 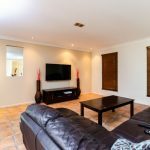 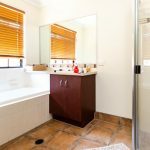 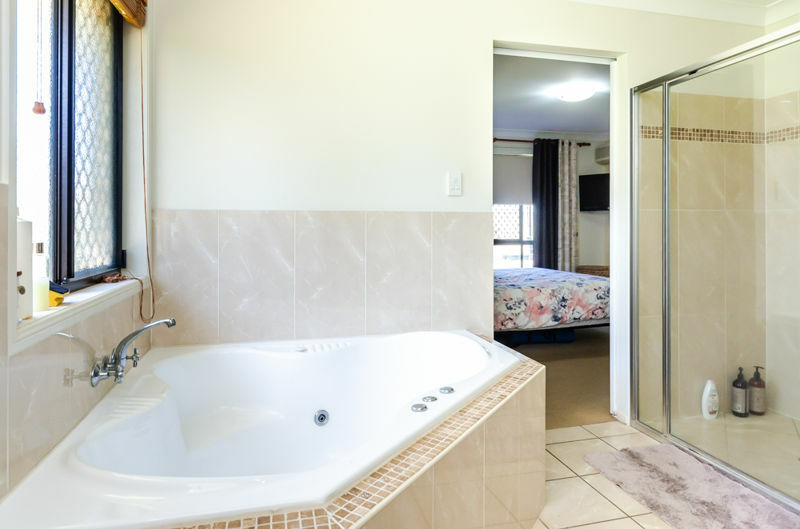 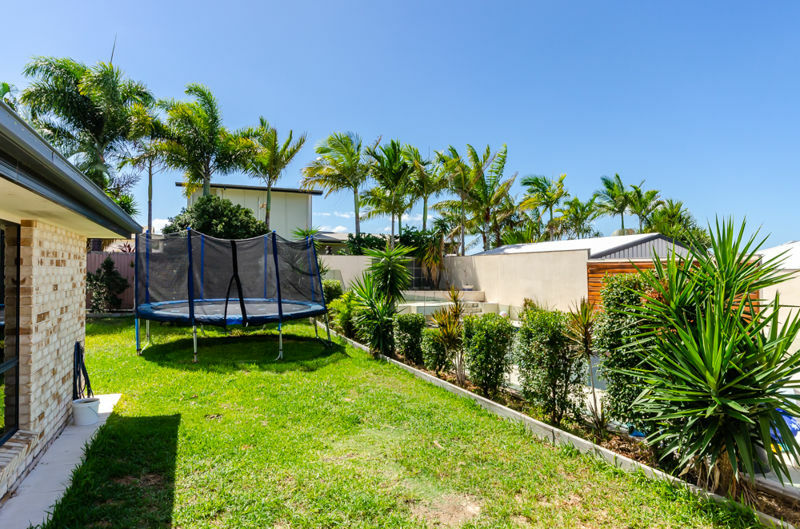 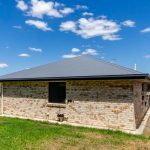 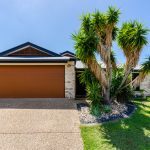 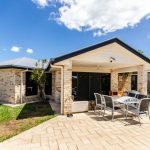 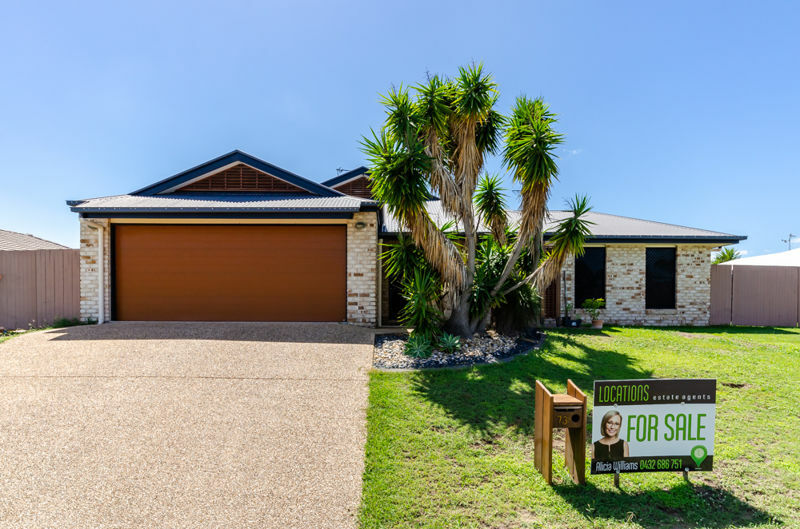 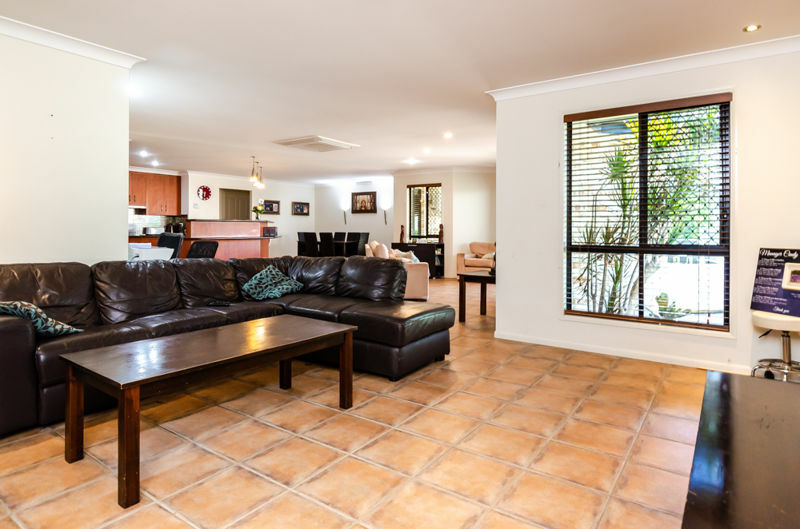 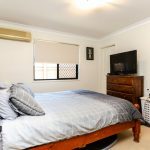 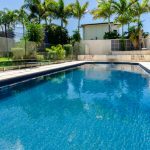 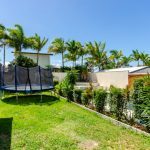 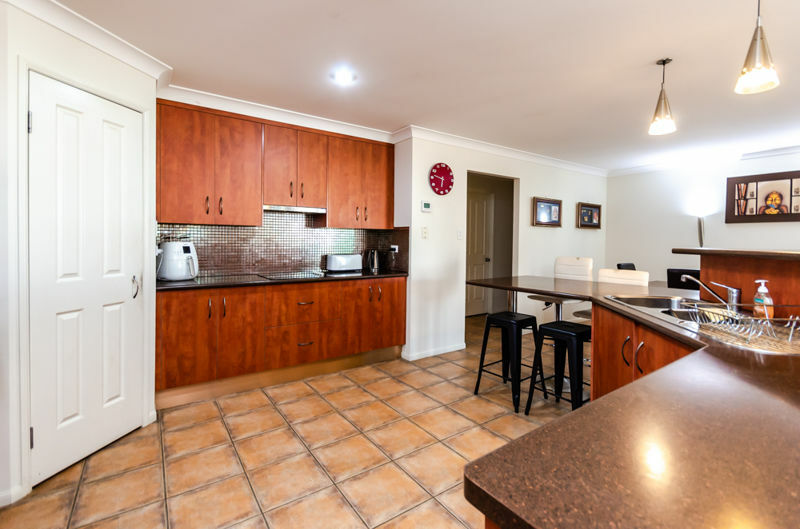 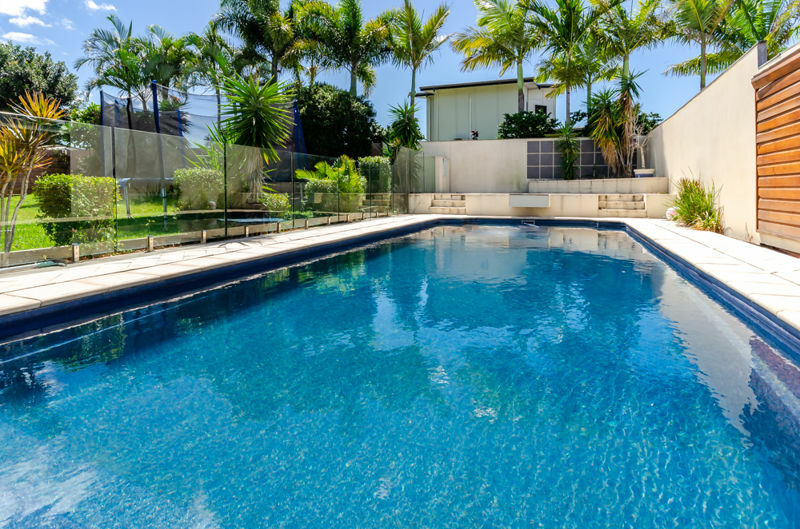 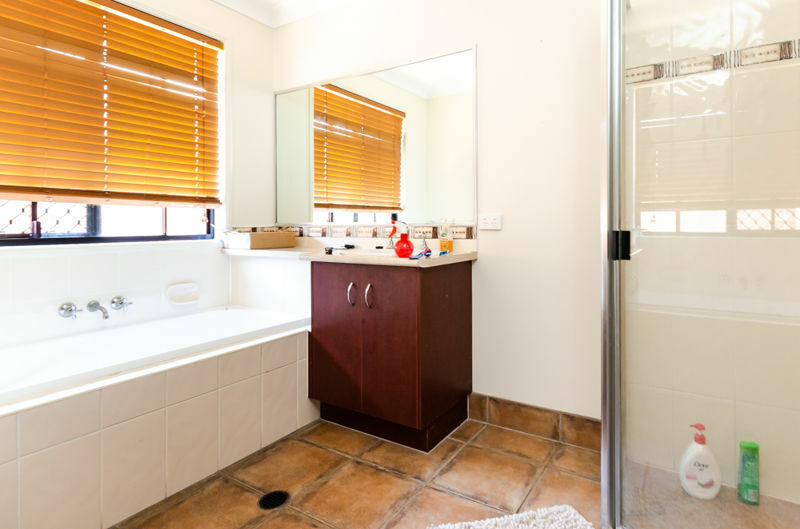 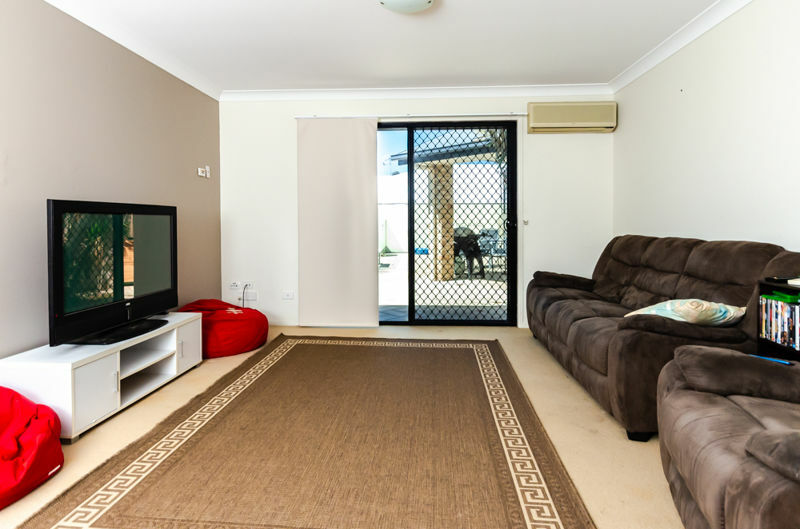 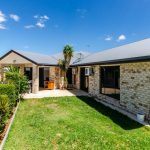 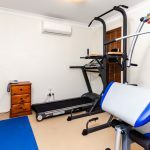 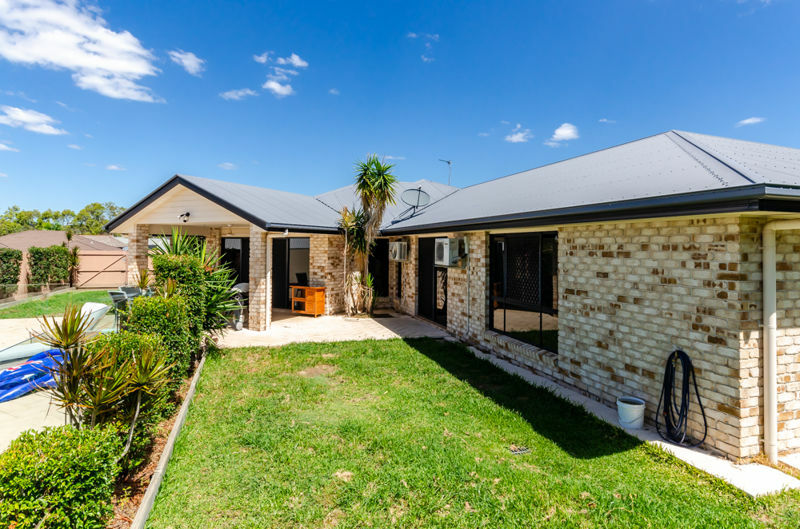 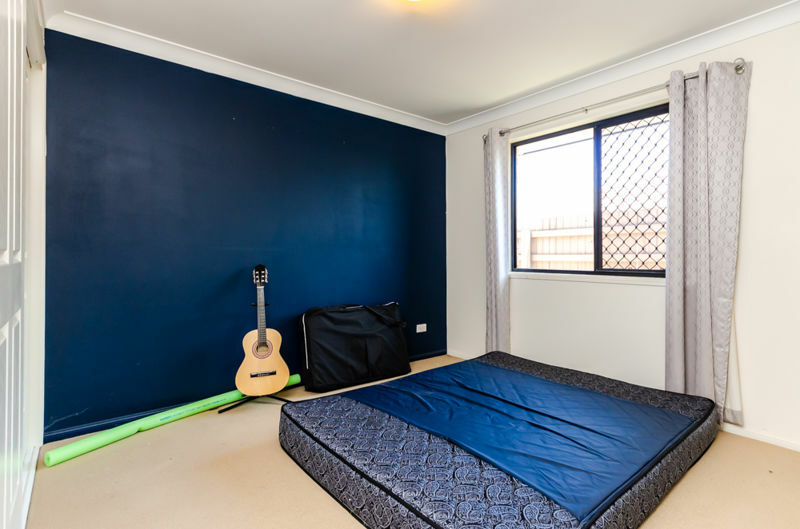 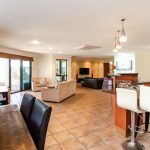 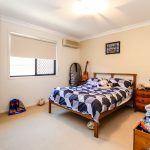 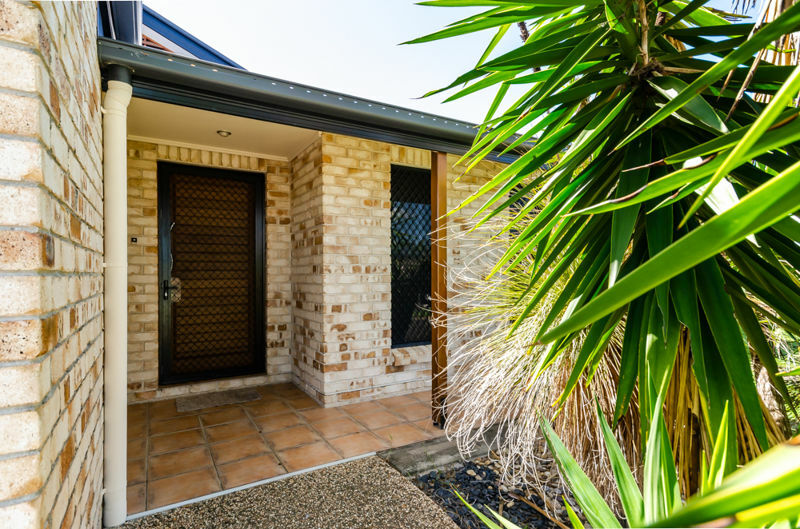 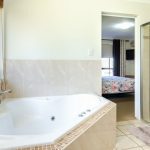 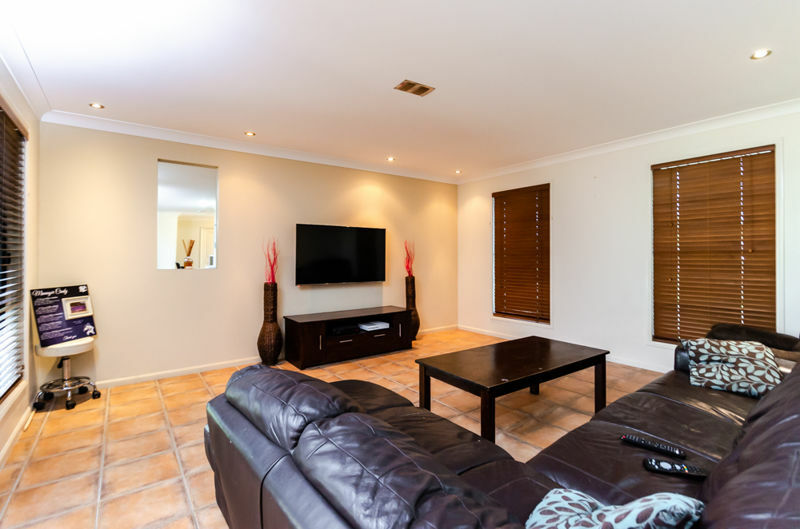 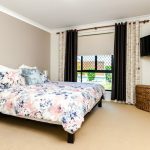 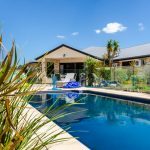 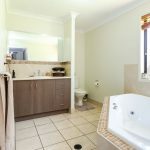 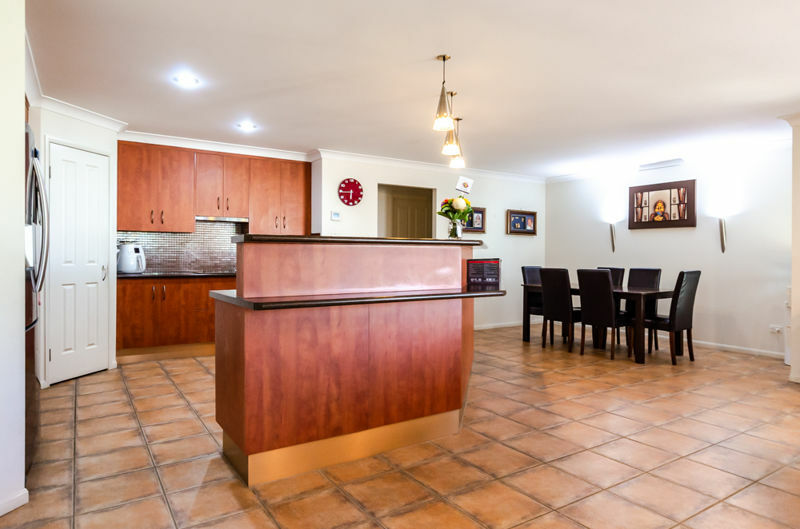 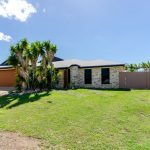 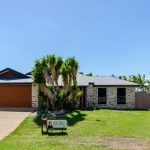 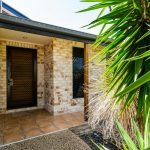 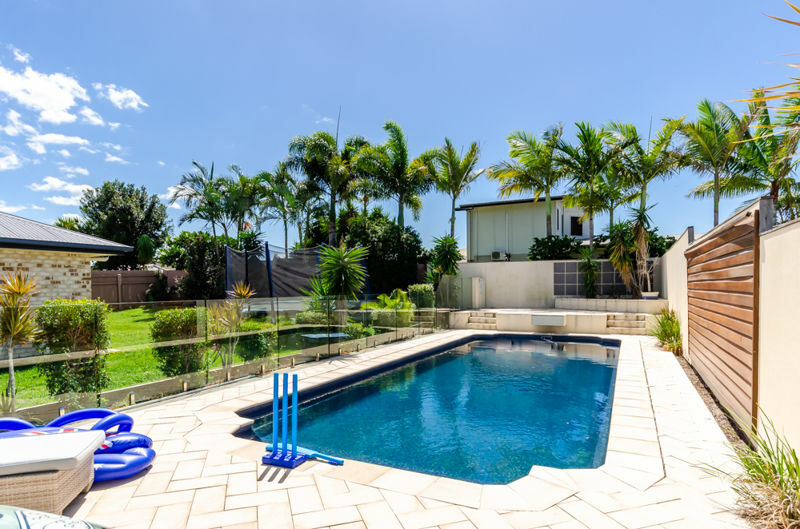 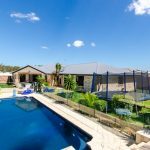 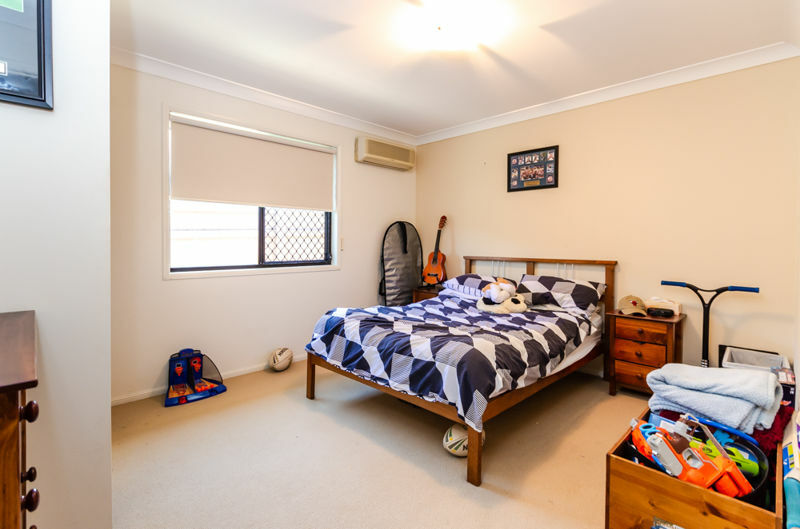 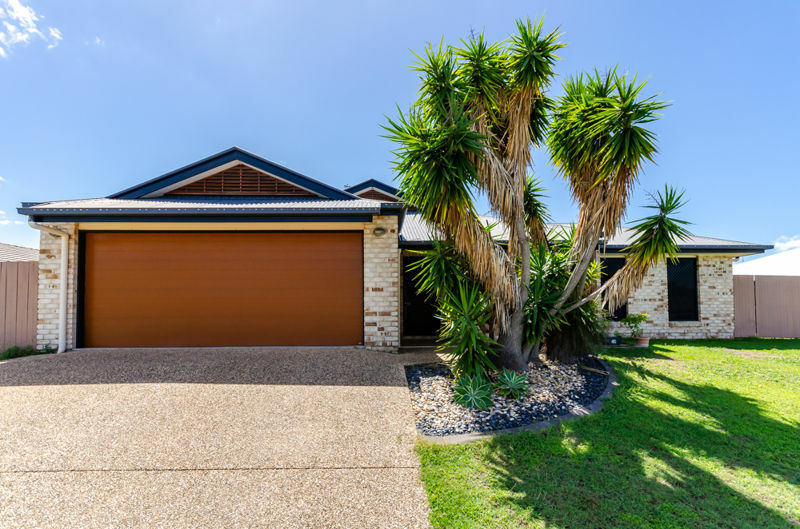 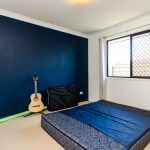 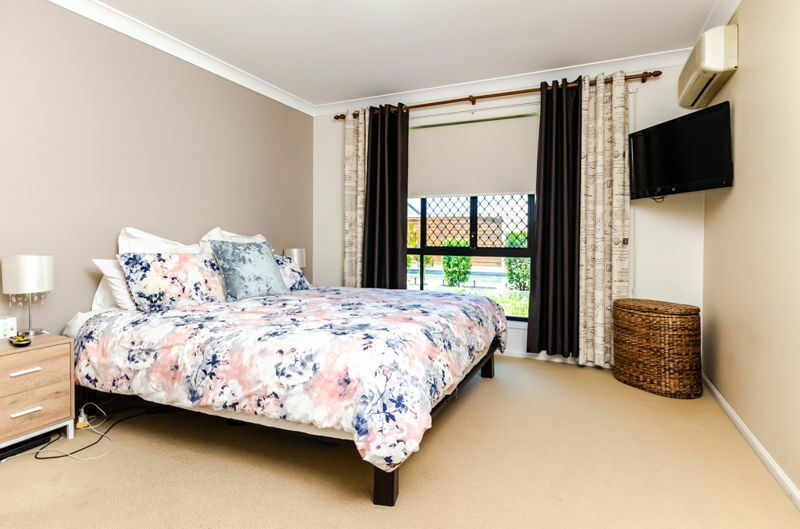 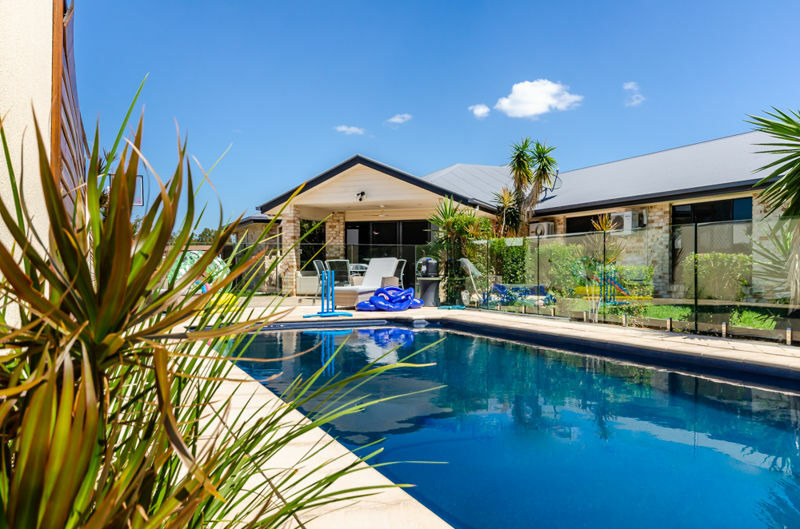 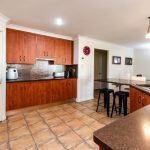 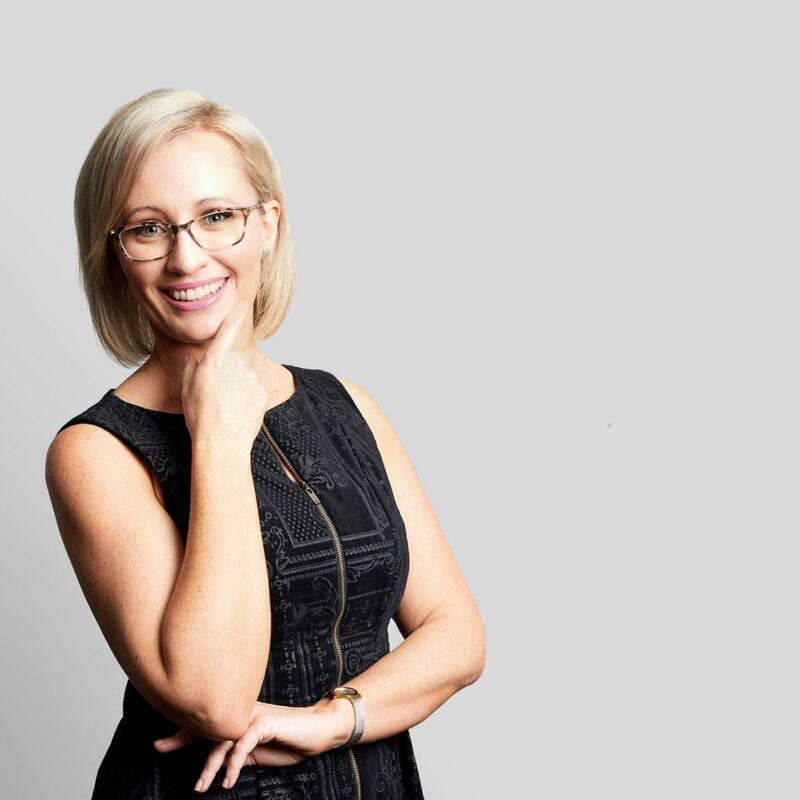 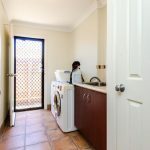 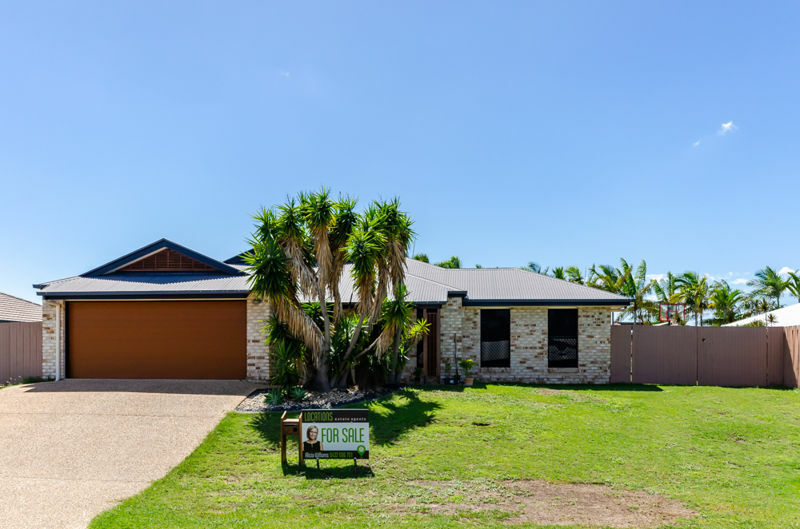 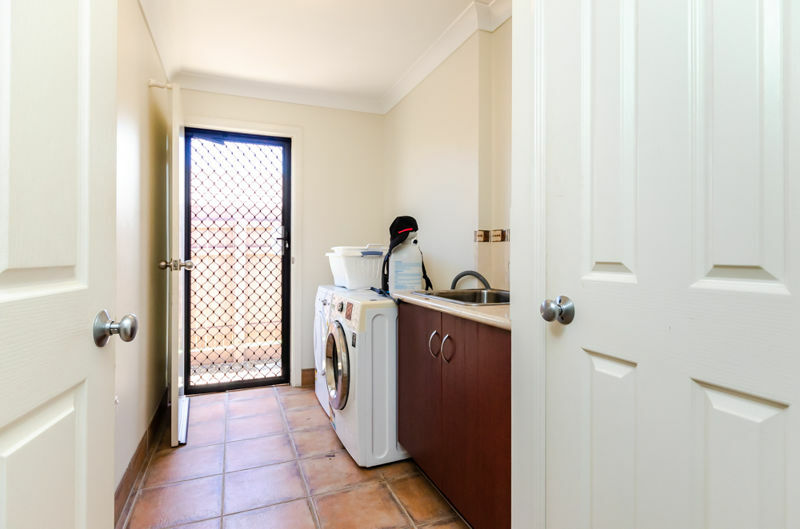 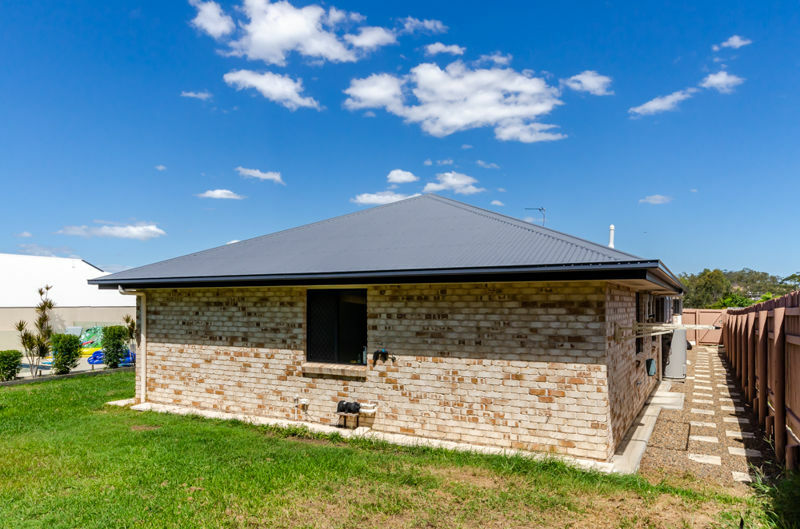 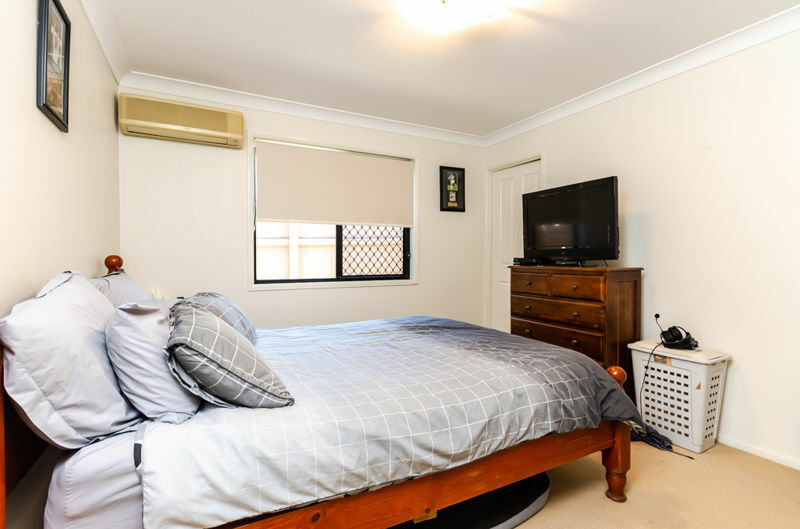 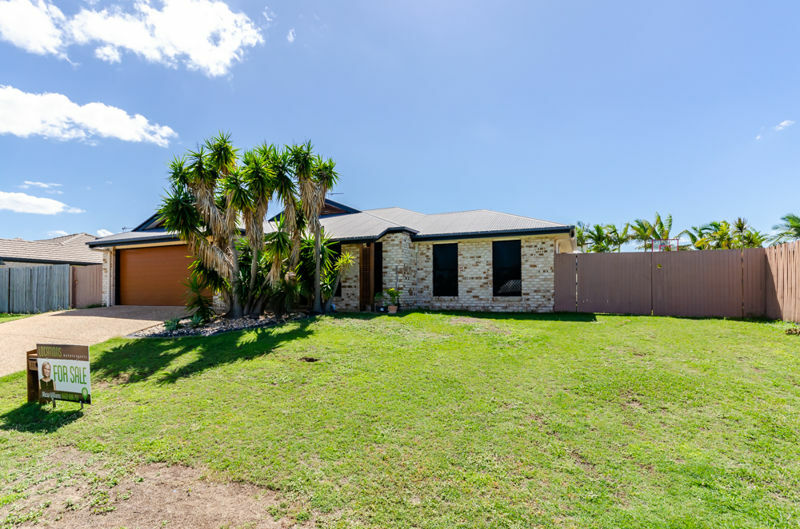 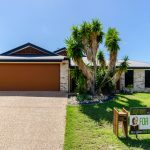 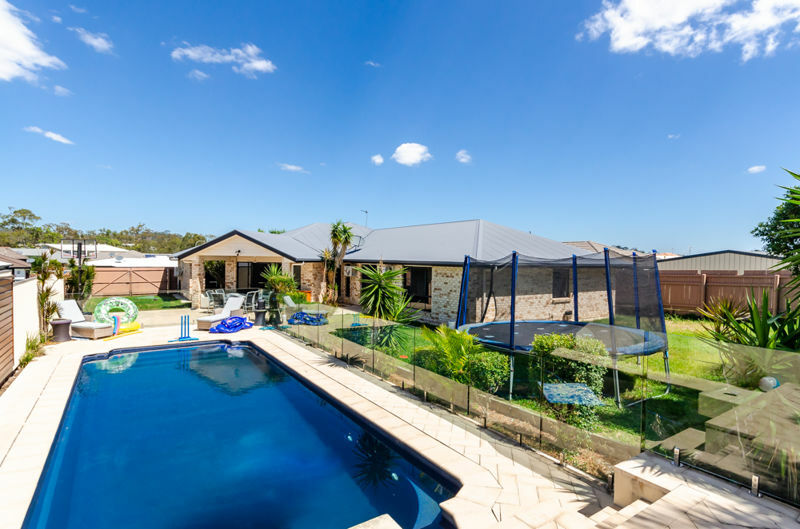 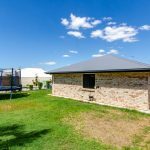 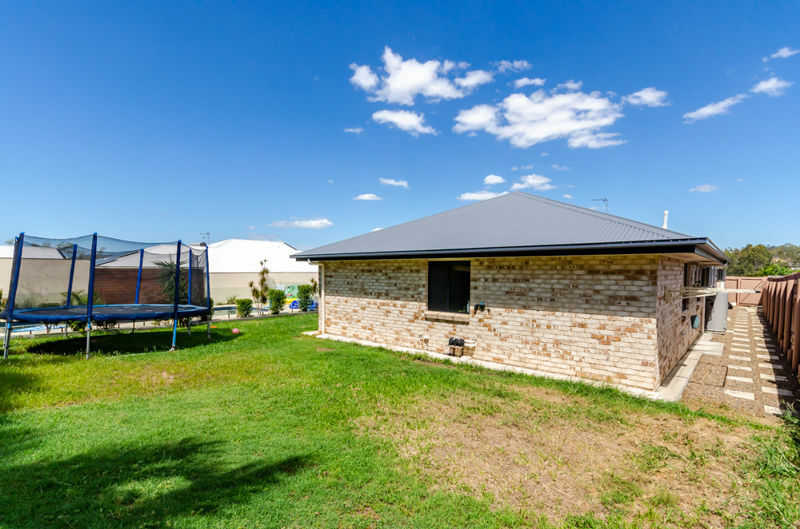 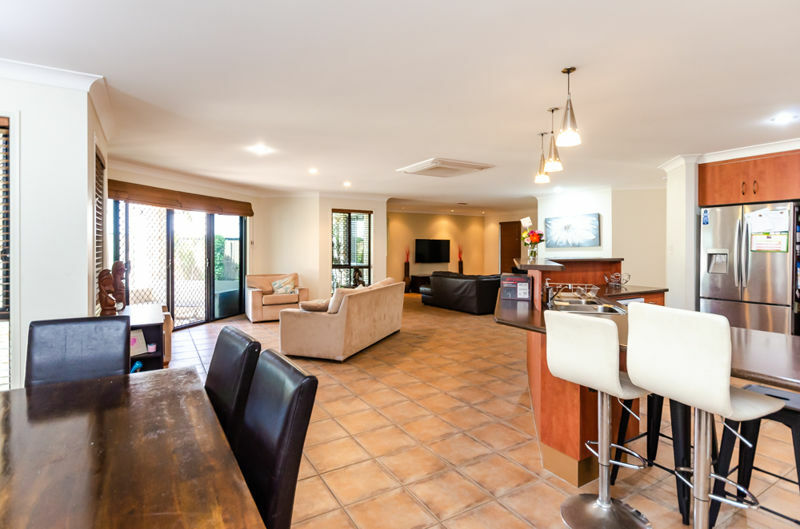 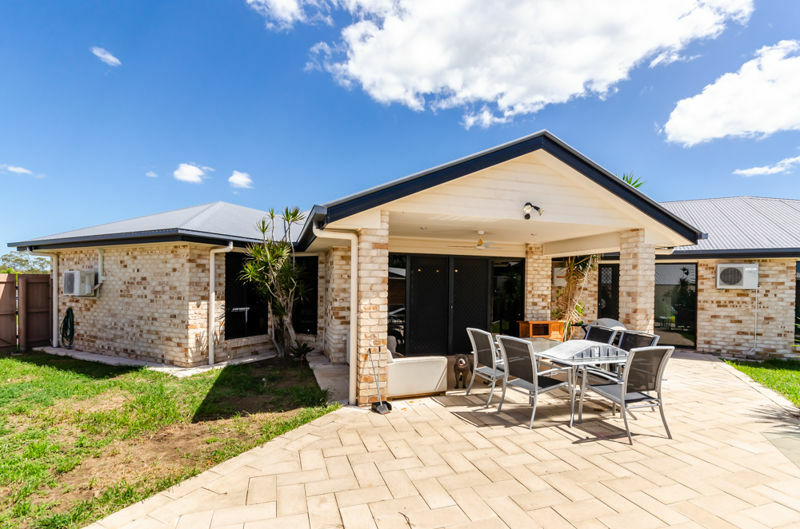 The property is only a short commute to nearby schools, shops and services including Clinton Primary, St Johns Primary, Chanel College and Gladstone State High School. 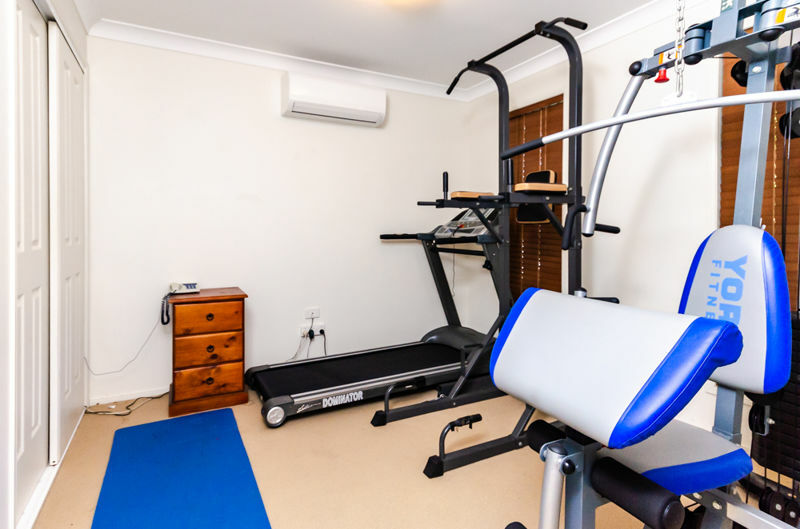 There are nearby parks and walking tracks too. 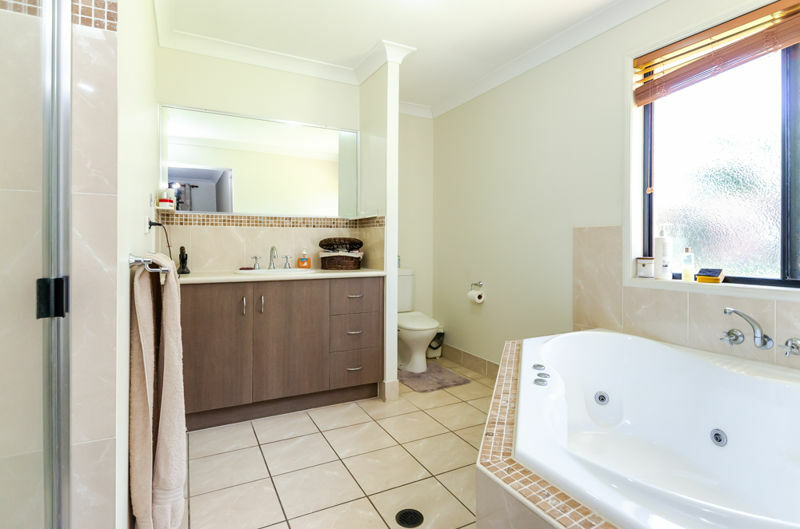 Contact Alicia for more information or to arrange your inspection.